It’s important for us to keep up to date with new developments and exchange ideas with other people in the industry, so last week we went along to SearchLeeds 2017. 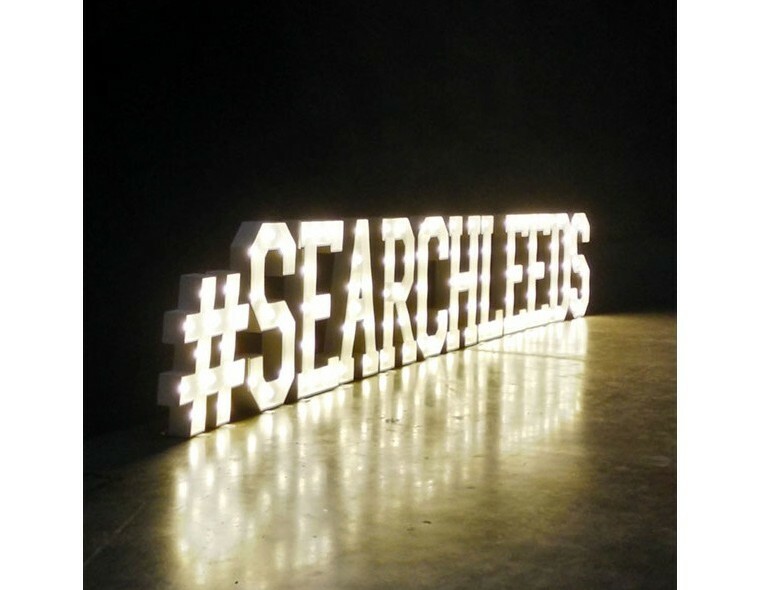 SearchLeeds is a free annual search marketing conference. It focuses mainly on SEO and PPC, but there were also experts on everything from agile working and content, to social media and PR. We’ve sifted through our notes – here are the best bits! People often think that more choice = better. It simply isn’t true, as Dawn Anderson explained. In one example, jam sales were ten times greater when there were only six varieties to choose from, instead of 24. When designing a website, we can limit the number of options and give users tools to help them deal with them – filters, sorting and pagination. The only problem is, this can be worse for SEO if it creates duplicate or very similar pages. Although we need to be careful not to overwhelm users, we also need to give Google clear signals when we don’t want them to crawl or index certain pages. Have you ever copied a web address into an email and sent it to someone, or shared something on Messenger, WhatsApp or Snapchat? This kind of social sharing is virtually invisible from the outside, so it’s known as ‘dark social’. According to Lydia Hinchliff, as much as 84% of social sharing could be dark. It’s especially important to consider if you operate is a sensitive space like healthcare, where people might share something privately but probably wouldn’t want it on their Facebook wall. There are ways to track some of this social sharing, by putting sharing buttons on your content and using link shorteners like bitly. 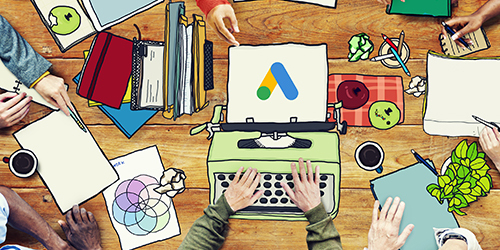 There were some advanced Google AdWords tactics discussed at the event, particularly by Pete Whitmarsh and Christian Scharmüller. Pete explored bids as an often-overlooked area of optimisation, while Christian focussed on Google Shopping. 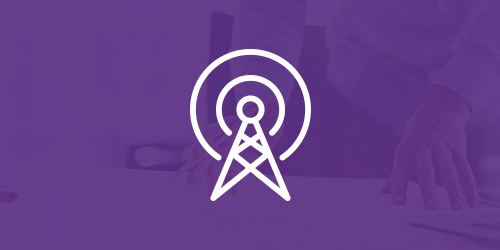 Christian is a big advocate of having separate ad groups for each SKU, as well as using bid adjustments for different devices – or even having separate campaigns for each device! Christian also mentioned a technique for setting bids at keyword level for shopping ads, even though Google Shopping doesn’t really have keywords. Confused? It’s described in detail here. Link building was a big topic at the conference. Links are still an important part of how Google works, but getting other sites to link to you isn’t that easy to do. 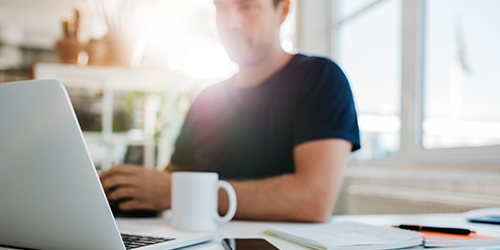 We have tactics we use to get some relevant links quickly, but eventually those methods are exhausted and we move to content marketing as a source of links instead. One of the speakers on link building was Paul Madden from Kerboo.com, who mentioned that while links from newspapers and magazines are good, they’re not necessarily the best ones to go for. That’s because those sites link out a lot. He gave the RSPB as an example of a better opportunity, but it really depends what’s relevant to your industry.